Since my first sip of Batch 005, I’ve enjoyed following the whiskey journey that Barrell takes me on. They aren’t concerned with consistency of flavors between batches. Quite the opposite, in fact. Every batch is different. Flavor profile, age, proof… it changes with every release. 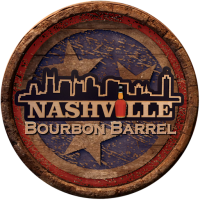 For Batch 016, straight bourbon whiskies from Tennessee, Indiana, and Kentucky were batched together, with the youngest being 9 years 9 months old. Barrels that were 11 and 15-years-old were also used in the blend. 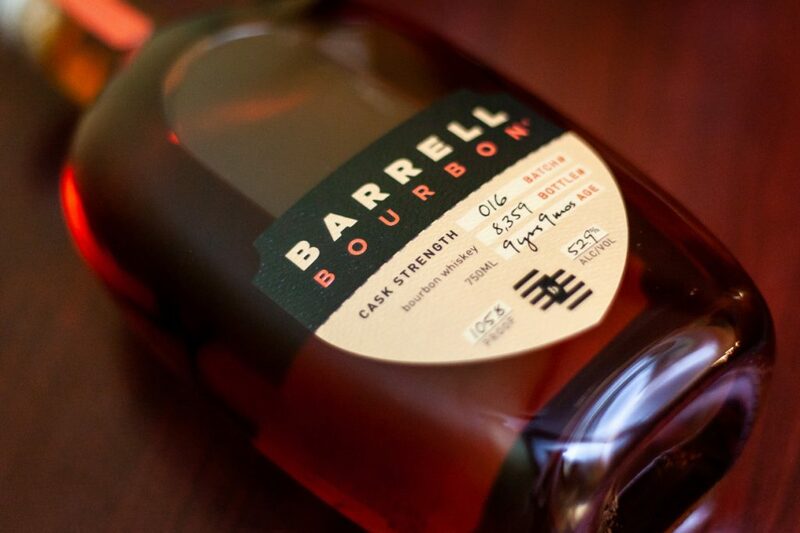 As always, Barrell bourbon releases are bottled at cask strength. Here it’s 105.8 proof. This batch is very fruit forward. It’s quite evident on the nose, with hints of orange peel, fresh apricots, and apple jam. A sprinkling of spice and oak add a little oomph. Even though this is cask strength, there is no need to add water. I find the 105.8 proof perfectly drinkable. Taste-wise, hints of key lime pie and orange marmalade paint a picture of sweet and sour. Toffee, oak spice, and dark roasted coffee (reminds me of Starbucks Cafe Verona blend) round things out. The finish is warm and sticks around a while, with lingering notes of macerated berries and mineral water. Thanks to Barrell Craft Spirits for the sample, which is a production bottle. As always, all thoughts and opinions are my own.